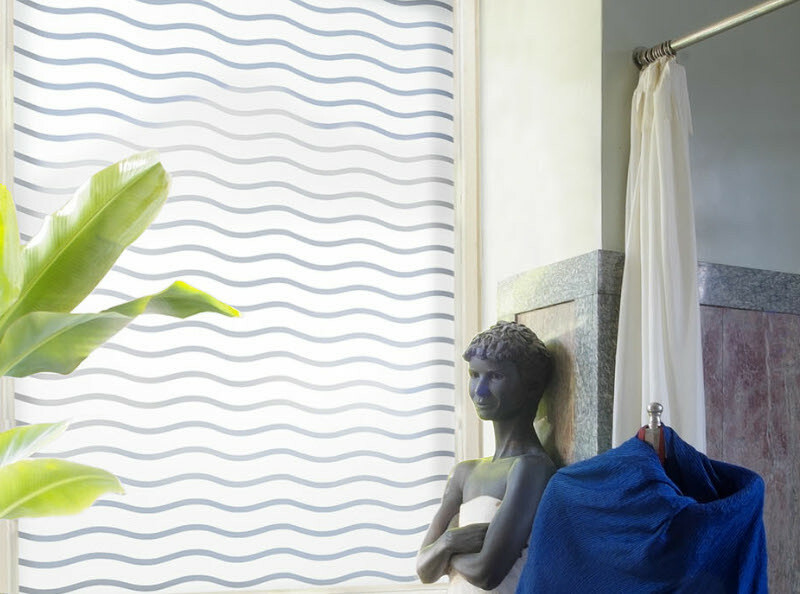 Wavy Striped Patterned Privacy Window Film with 40% Off from our online store. 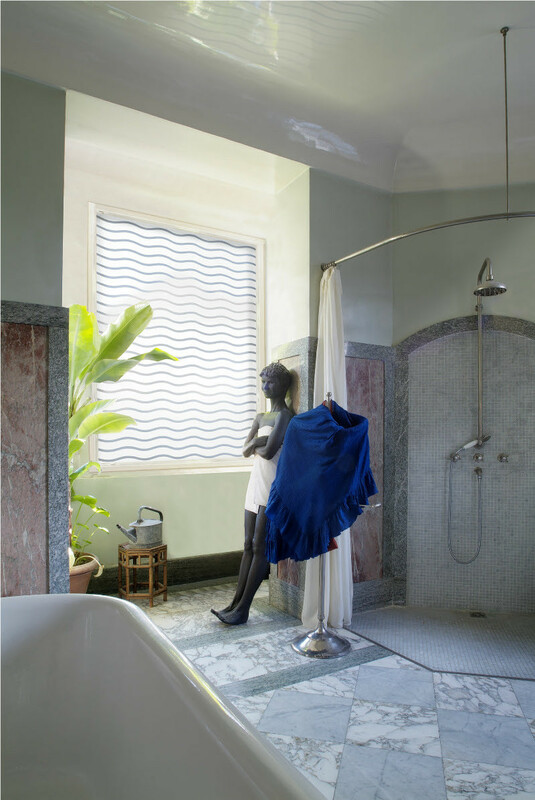 This stylish frosted wavy striped frosted privacy window covering is designed for converting clear smooth glass on the internal face of glazing or partitions or wherever privacy required. 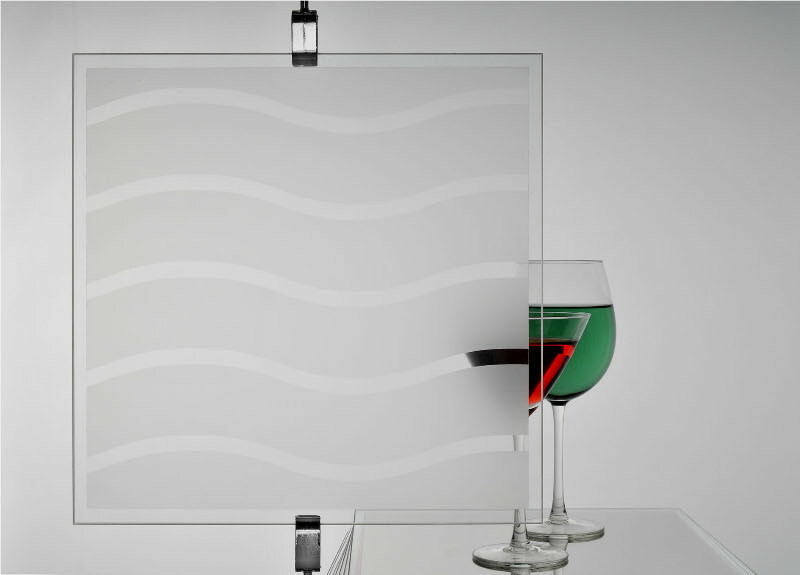 A smart decorative state of the art frosted wavy striped privacy glass finish. Ideal for DIY where glass is required to look like patterned glass not glass coated with a sticky backed plastic. Please note: The pattern comes off the roll with wavy lines vertical so they run the full length of your chosen roll length and not the width. The width of the wavy line is 44mm and the clear lines is 9mm wide.